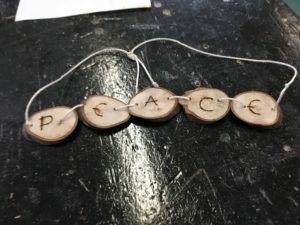 Science explored the practice of meditation, in particular how it impacts the immune system, whilst pupils made Buddha bracelets with peaceful words in Design Technology. Maths became Budhstmath with various Buddhist problem solving questions. 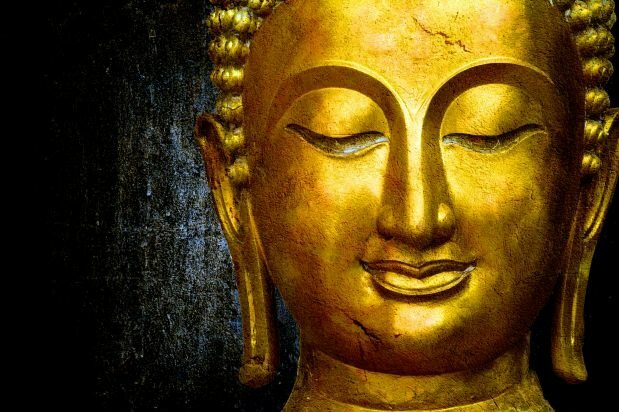 In ICT (Information Communication Technology), pupils researched and created their own Budabots, whilst History involved an exploration of where Buddhism is most common around the world. Creativity was at the core of the theme day with Art pupils making Mandalas, a spiritual and ritual symbol representing the universe, whilst various Vegan foods were made during Food Technology. Pupils in English also made some incredible word maps after exploring words associated with Mindfulness. 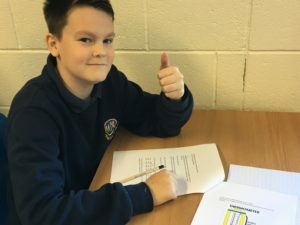 The theme days are a termly initiative at Woodlands Academy to help bring learning to life for the pupils at the SEMH (Social, Emotional, Mental Health) school in Spilsby. Governors were also invited along to enjoy the sessions. Next: Next post: Isaac Newton Primary School celebrate a term full of sporting success!